Home Subscriber Only Cover Story As investment boosts city neighborhoods, can developers avoid displacing the poor? COMFORTABLE SURROUNDINGS: Jeffrey Kerkhoff, owner of Jephry Floral Studio on Broadway in Providence, with customer Melissa Lamoine of Cumberland. 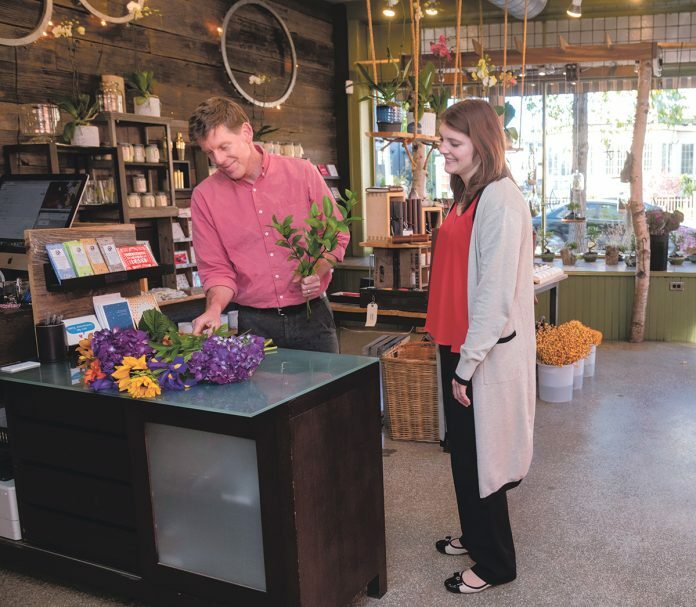 Kerkhoff said he feels comfortable in a neighborhood that has improved in value and esteem since he first opened his floral business 20 years ago.